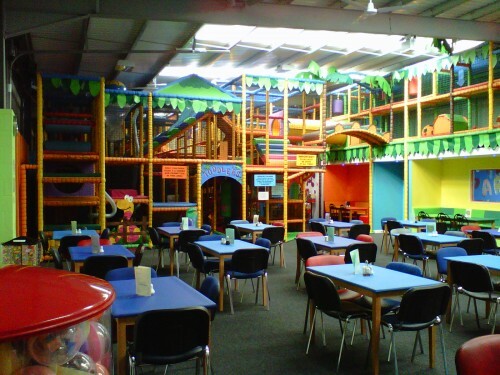 Visit us for a fun filled day. 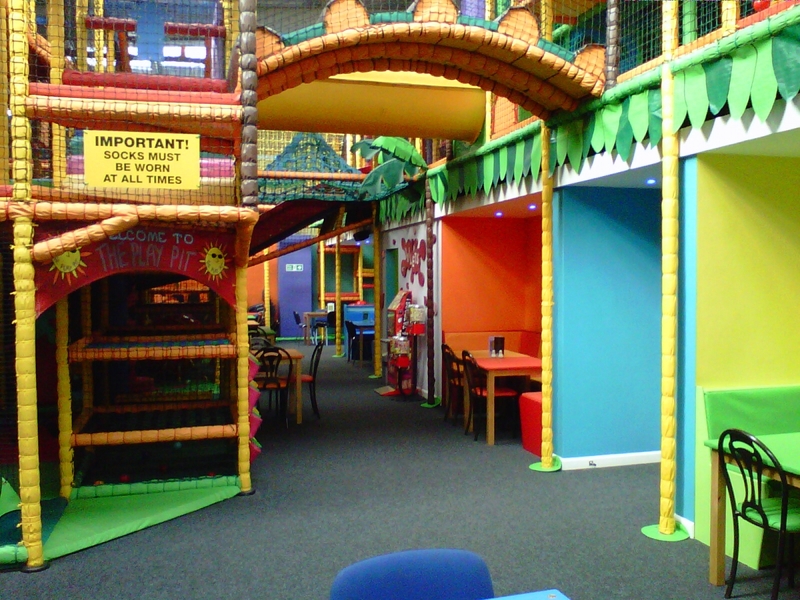 Children enjoy a safe, secure, stimulating environment and soft play areas where they can burn-off steam and make new friends. 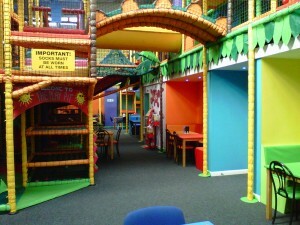 Younger children enjoy specially segregated play areas to ensure their safety.